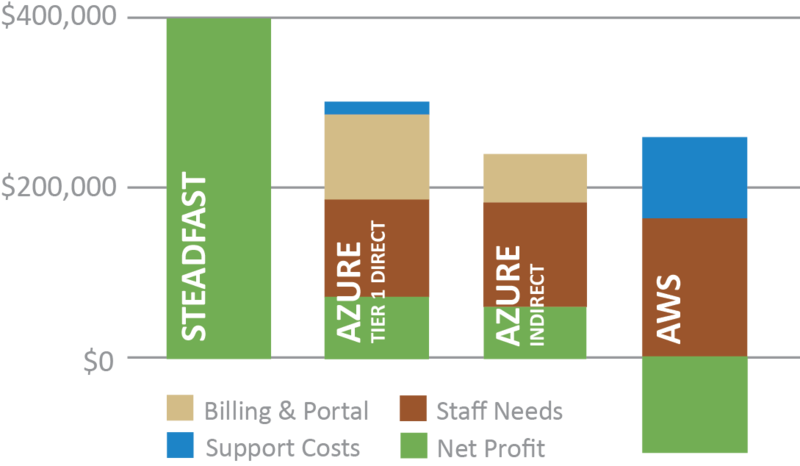 Steadfast is more than just an infrastructure provider, we can be your entire cloud services division or simply offer you the support in areas you’re missing. We have been selling the cloud for 14 years and have a team of true experts in the field to help you every step of the way. Steadfast is already used by dozens of MSPs, telecommunications companies, and other IT service providers as the core for their cloud and/or cloud-based backup and disaster recovery service delivery. Why is this? Higher Margins - Typically MSPs will not get more than 15% margin from any of the larger cloud services providers. From Steadfast, margins START at 20%, with many MSPs achieving 40% or greater margins by offering other managed services, upselling additional services, or delivering custom products. 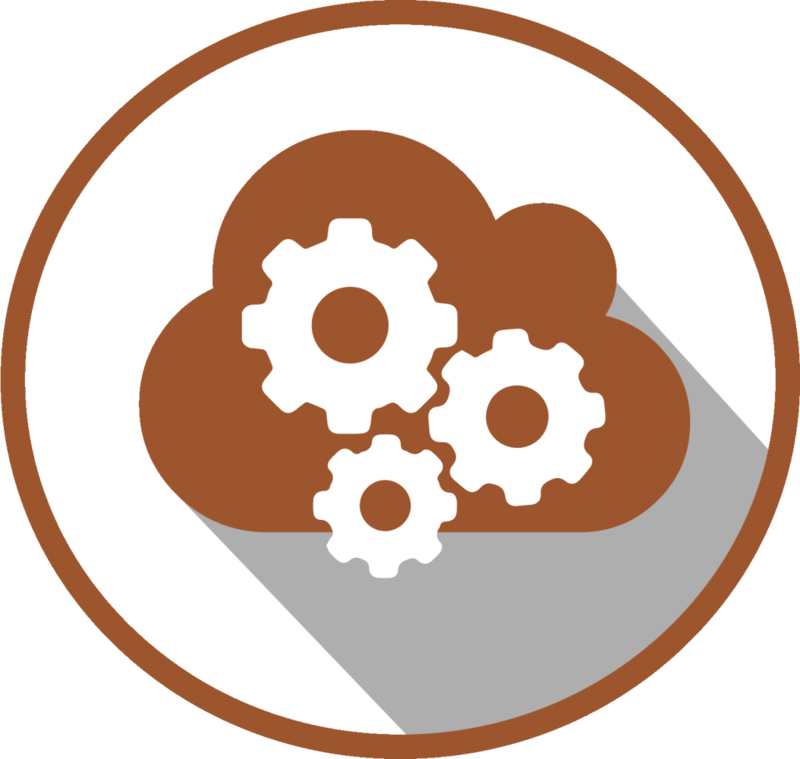 Lower Cost to You - With Steadfast, you don’t need to hire the cloud engineers, pay for training or certifications, buy additional support contracts, or build out any of your own infrastructure. Get to Market Immediately - This is a true turnkey solution and does not require you to setup complex systems, go through elaborate training, or pass a certification process. Start making money on selling cloud solutions now. True Partnership, Greater Success - We truly here work with you to drive mutual success. We can support marketing and lead generation, bring our engineers into sales and discovery calls, host cloud business strategy meetings, or deliver industry insights to your organization. We’re here to help every step of the way. Custom Product Development - If you have a common software platform or product set you’re offering to your customers, our team will work with you to productize this into an easily sellable cloud product. This can allow immense business scalability at high margins. In business, it really comes down to numbers and that is where Steadfast offers a clear value. In most scenarios, you won’t achieve more than a 15% margin with most other cloud or cloud-based backup and disaster recovery service providers. Not only does Steadfast offer a higher margin, we also provide it with no investment needed from your side. With any other services provider, you’re going to need to go through regular training/certification, hire cloud engineers (you are responsible for all management and support), build marketing programs from scratch, and more.